Avustralya değil misin? Bulunduğun ülkenin mağazasını seçerek satın alabileceğin e-kitapları bulabilirsin. Veya kitabı 5600 Kobo Super Points ile alın! 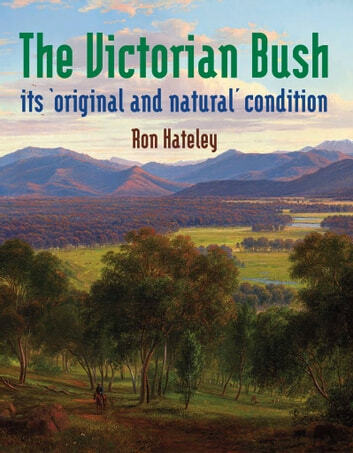 The Victorian Bush: its ‘original and natural’ condition aggregates in a readable way extracts from logs, reports and diaries of Victorian explorers, early settlers, travellers and officials that describe the vegetation and fauna they encountered. 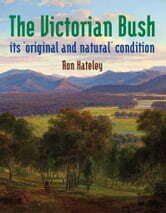 The author analyses what he sees are the major ecological processes across south-eastern Australia, including the role of fire. Obviously Victoria today differs greatly from those nineteenth century landscapes. Some of these differences have been insufficiently recognised; others are surprising.